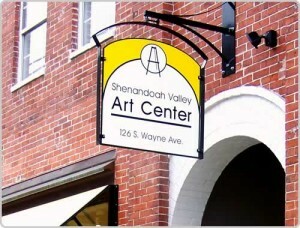 CVWG member John Hancock is curating the upcoming “New WATERCOLOR” exhibit at the Shenandoah Valley Arts Center in Waynesboro. 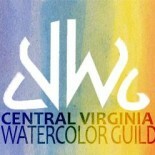 The entry deadline is September 25th. The show will run from December through January. 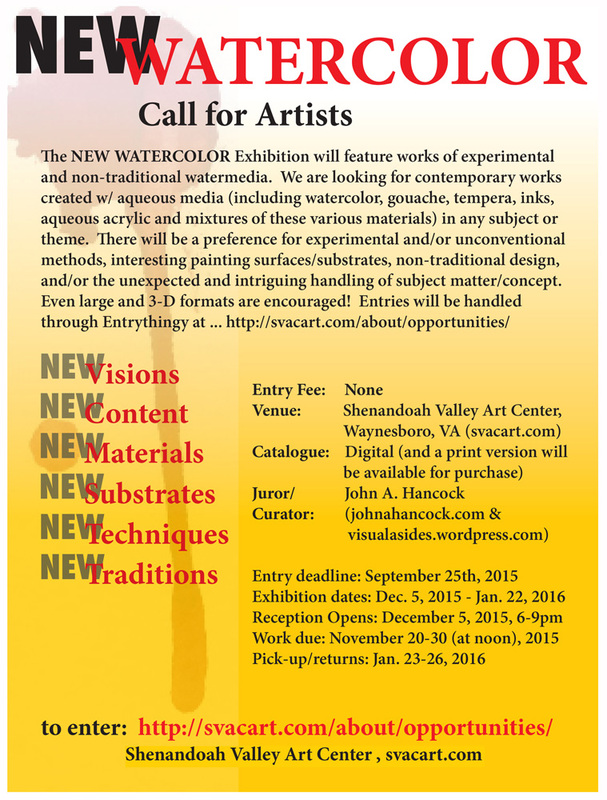 See the Call for Artists. This entry was posted on Aug 19, 2015 by miatomaine in Call for Entries, Local Events, Shows.